If you have a heart for the nations and a desire to share Jesus creatively, perhaps a DRIME mission trip is just the thing for you! DRIME’s vision is to see Jesus made inescapable all around the world, and we love participating in that vision by empowering nationals to minister in their own countries. We have an amazing opportunity to partner with the local church in Sáenz Peña, Argentina and help a team of Argentinian nationals gain experience and training so that they can more fully impact their country for Christ. 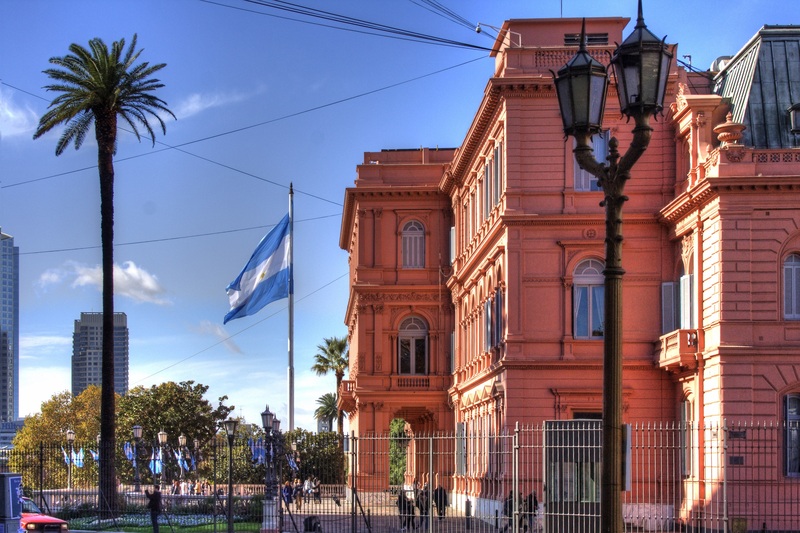 Our hope is to see this trip produce an active, long-term, fully functioning & Argentinian-led DRIME team in Argentina. Working alongside our Paraguayan DRIME teams, we will be supporting a local Argentinian team that is currently in the process of becoming an official DRIME ministry. We will be doing lots of street ministry, as well as drama and evangelism training. This trip is an exciting opportunity to build into a team that will continue to do ministry long after we leave. Questions? Fill out the contact form below. *All travel dates are estimated and may be subject to change depending on availability. ** Trip costs are in Canadian dollars and include airfare, accommodations, transport in-country, in-country translators, meals, project materials & travel insurance. Vaccinations are not included in this price.